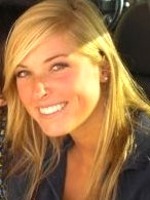 Dorsie has been a full time real estate investor for the past 6 years. While focusing on building her real estate business and investment portfolio, Dorsie discovered that real estate investors have unique opportunities for retirement investing or cash generation on which we should be cashing in! One of these tools is Wrap Lending. Come hear Dorsie's strategy she uses to get phenomonal returns with a small starting sum. This will blow your mind!! You can also use wrap lending in conjunction with a Solo 401k to really SUPERCHARGE! your investing. Dorsie will also show us about the Solo 401K Plan. The Solo 401k has a lot of benefits that make it even more attractive than a self-directed IRA… AND you can even have a Solo 401k along with an IRA! Contribution Limits and how to maximize! Planning for the future while saving on taxes now! 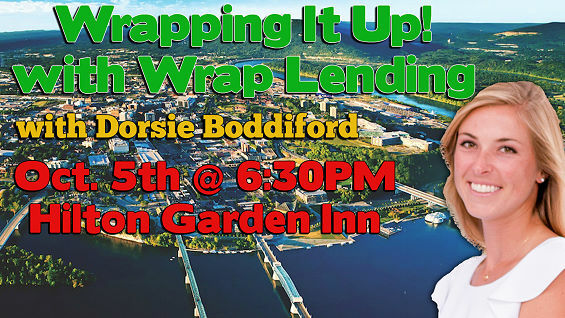 If you want to learn even more about Wrap Lending, Dorsie has created a manual/workbook that will show you how you can use Wraps and Wrap Lending. She will be bringing a limited number of these manuals along with her Solo 401K book, that you may purchase at Thursday Night's event. There will be limited supplies, so be ready! Join us on Thursday, October 5th to discover the golden nuggets and special "AHA!" moments that will certainly be uncovered. We will have networking, learning, Haves & Wants, and of course, A GREAT Time! RSVP NOW!! PLEASE NOTE: Membership with Chattanooga REIA has changed. If you are a Gold or Silver (Affiliate) member, you may enter the event at No Charge. Basic Membership no longer exists, but you are still on Chattanooga REIA's email list. If you would like to become a Gold or Silver member, with all of it's benefits, Please go to http://chattanoogareia.com and save on event fees.